We’re here to help you find the perfect marriage celebrant for your wedding. 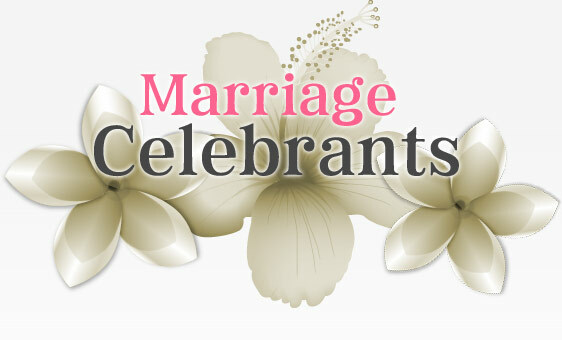 Select your state and choose from our selection of marriage celebrants in your local area. Copyright © 2019 marriage-celebrants.com.au. All Rights Reserved.